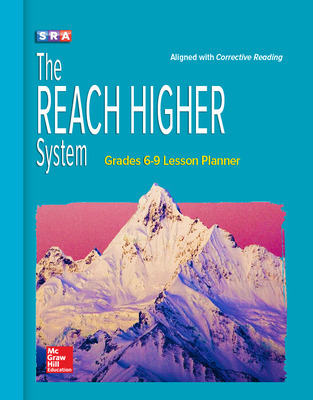 The REACH HIGHER System is composed of six highly effective research-based and validated programs that have been integrated into one comprehensive intervention reading solution for students who have fallen significantly behind in school. 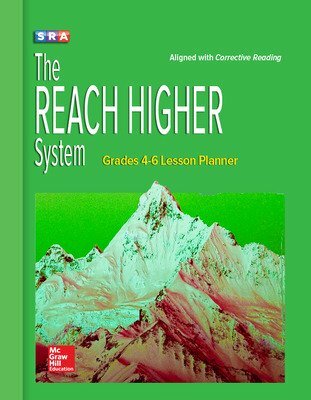 The core programs include Corrective Reading Decoding, Corrective Reading Comprehension, Reasoning and Writing, Expressive Writing, Spelling Mastery, and Spelling Through Morphographs. 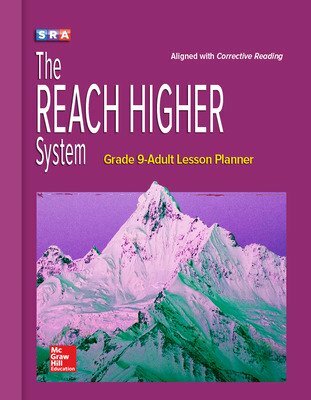 Support is offered for these core programs by the Ravenscourt Books, Content Connections, Teacher Resource Books, and supplemental materials included in the REACH HIGHER System Guide.